Some agent turnover can be functional, but most turnover is dysfunctional and can be very expensive. 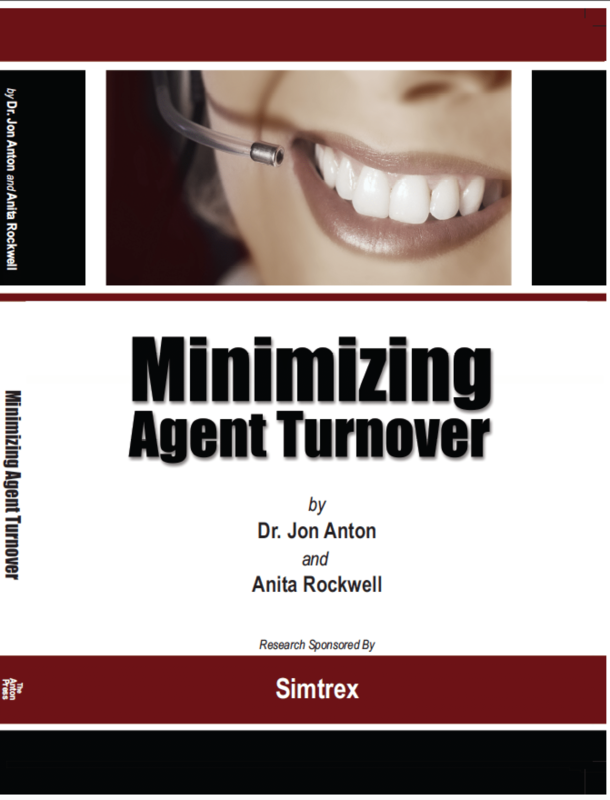 This book explores the types of turnover, including internal versus external; and documents the typical causes of agent turnover. 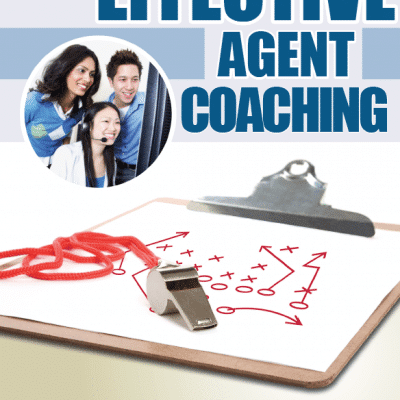 Most importantly, this book describes a methodology for diagnosing the root causes of your agent turnover, and suggests improvement initiatives to minimize agent turnover at your customer contact center. 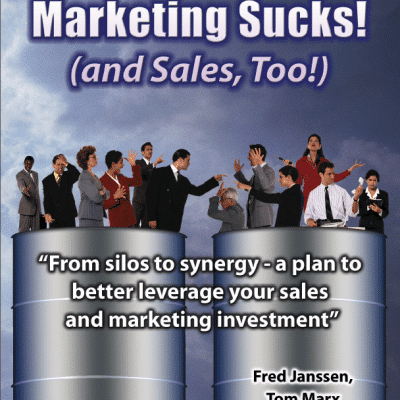 All books ordered will be sent to the client via email with a link to the e-book, and a password to download a copy. Dr. Jon Anton was an adjunct professor at Purdue University and director of benchmark research at the Center for Customer-Driven Quality. He published many books, white papers and case studies on contact center topics and was a pioneer in research of best practices in the customer contact sector. He started the benchmarking database which is now managed by BenchmarkPortal. During his career in our industry, Dr. Jon authored the following monthly publications: “The Purdue Page” in Call Center Magazine, “Dr. Jon’s Benchmarks” in Call Center News, “Dr. Jon’s Industry Statistics” in Customer Interface Magazine, and “Dr. 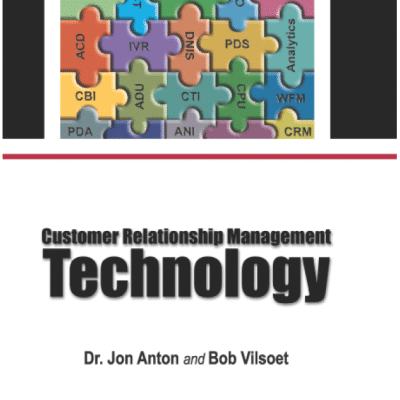 Jon’s Business Intelligence” in the Call Center Manager’s Report. In August of 1996, Call Center Magazine honored Dr. Jon by selecting him as an Original Pioneer of the emerging call center industry. In October of 2000, Dr. Jon was named to the Call Center Hall of Fame. 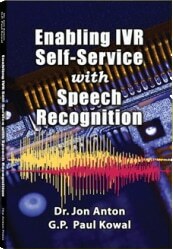 In January of 2001, Dr. Jon was selected for the industry’s “Leaders and Legends” Award by Help Desk 2000.